The South Florida Symphony Orchestra has three performances of a groundbreaking new production of the Gershwin great American opera Porgy and Bess. 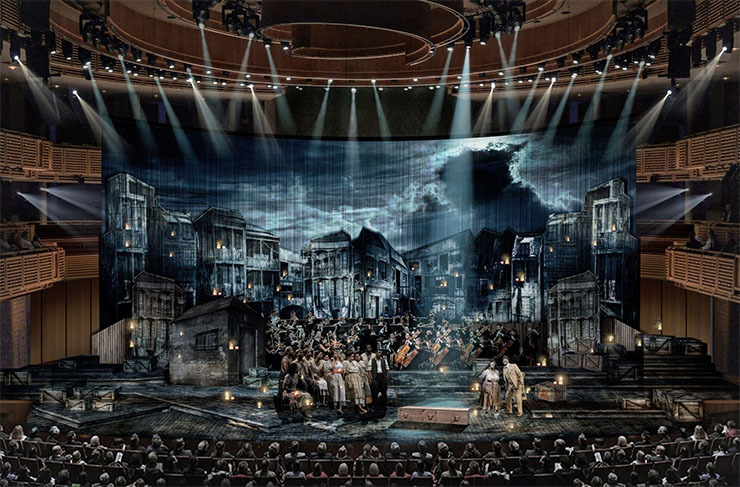 The staging, by famed Broadway producer/director Richard Jay-Alexander, puts the orchestra on stage in the middle of the action, according to Jay-Alexander. 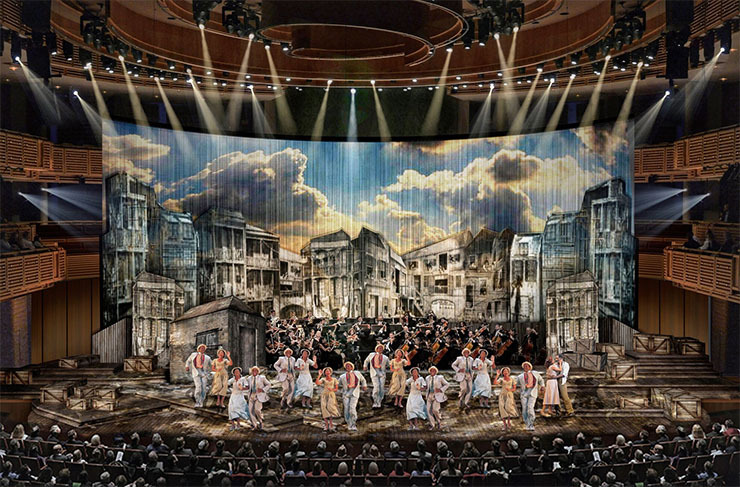 SFSO’s acclaimed music-director Maestra Sebrina María Alfonso will conduct the 70 piece South Florida Symphony Orchestra with set design by award-winning designer Paul Tate dePoo. 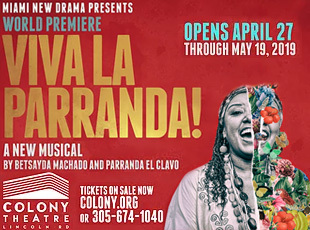 The new adaption, featuring an all-star black cast will be presented in three performances: Wednesday, January 16 at the Adrienne Arsht Center’s Knight Concert Hall in Miami; Saturday, January 19 at the Tennessee Williams Theater in Key West; and concluding Wednesday, January 23 at the Au-Rene Theater at the Broward Center for the Performing Arts in Ft. Lauderdale, with a season gala event in celebration of the SFSO’s 21st anniversary. 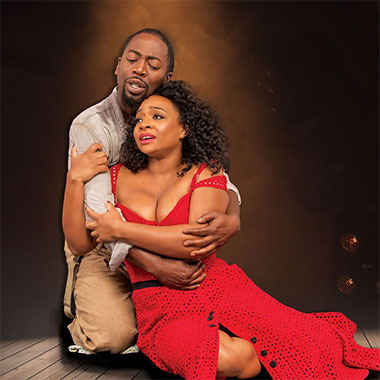 Neil Nelson as Porgy and Brandie Sutton as Bess lead an all-star cast that includes Jermaine Smith - Sportin' Life, Kyaunnee Richardson – Clara, Simone Paulwell – Serena, Eric Shane – Jake and Gwendolyn Brown as Maria. She said it is a rare opportunity to be able to see and hear the American masterpiece Porgy and Bess. 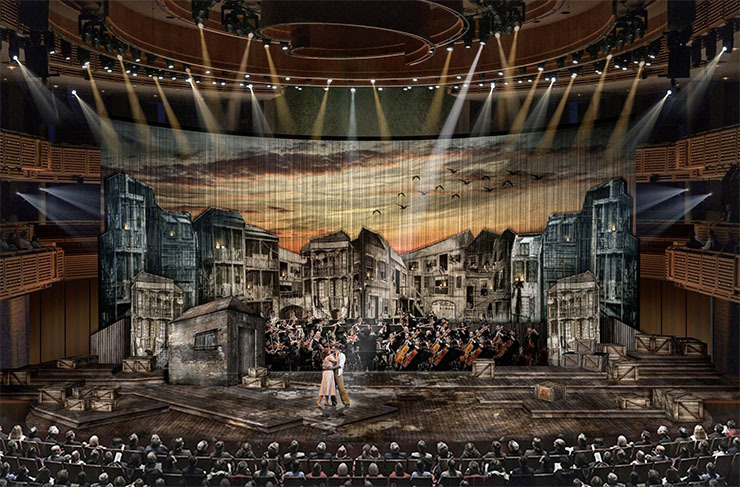 Porgy and Bess is considered by critics the most important American opera of the 20th century. Gershwin's masterwork has gained popularity over generations, boasting some of the most beautiful songs ever written, including known classics and standards, such as "Summertime," "I Got Plenty O' Nuttin'," "I Loves You, Porgy," "Bess, You Is My Woman Now" and "It Ain't Necessarily So." Rising above controversy, Porgy and Bess has broken the barriers of time and social limitations, valued today by what it represents in its essence: a real story "spoken" in beautiful music, that everyone can enjoy, relate to and still learn from, says Alfonso. The South Florida Symphony Orchestra will perform “Porgy and Bess” 7:30 p.m. Wednesday, Jan. 16 in the Knight Concert Hall at the Adrienne Arsht Center for the Performing Arts, 1300 Biscayne Blvd., in Miami. 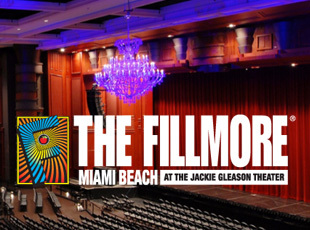 The symphony will also perform the show 7:30 p.m. Wednesday, Jan. 23 at the Broward Center for the Performing Arts, 201 SW Fifth Ave., in Fort Lauderdale. Go to SouthFloridaSymphony.org.